The world's largest and most influential wine competition. 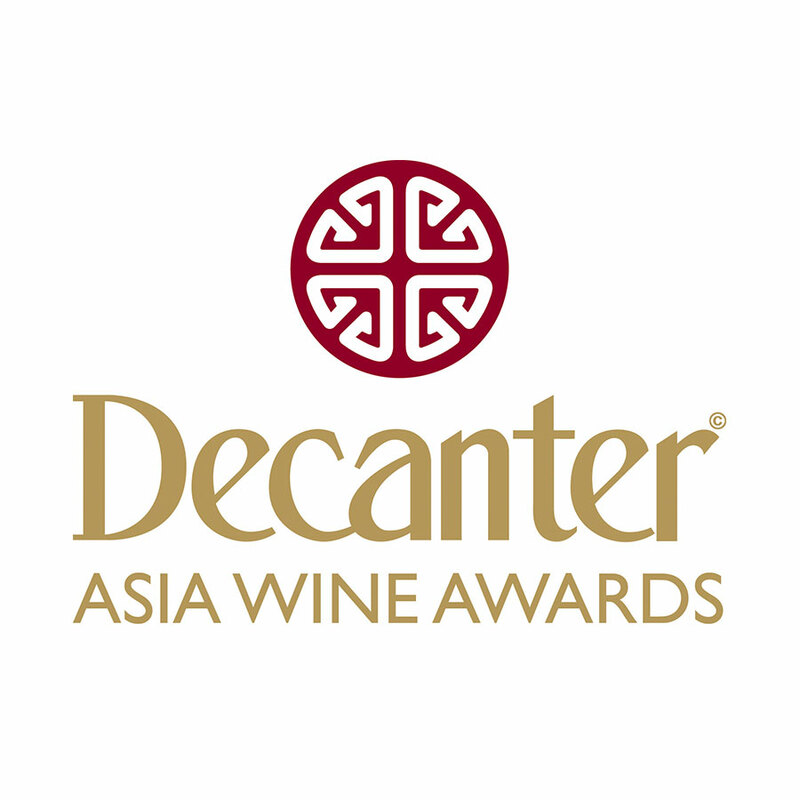 Asia's most prestigious and trusted wine competition. 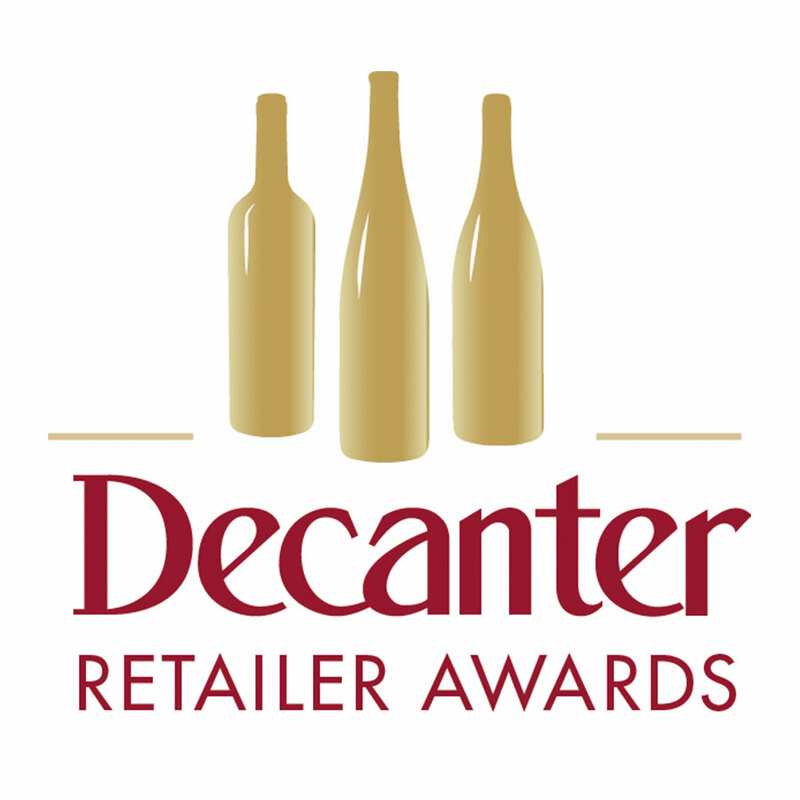 The UK's premier awards for wine retailers. 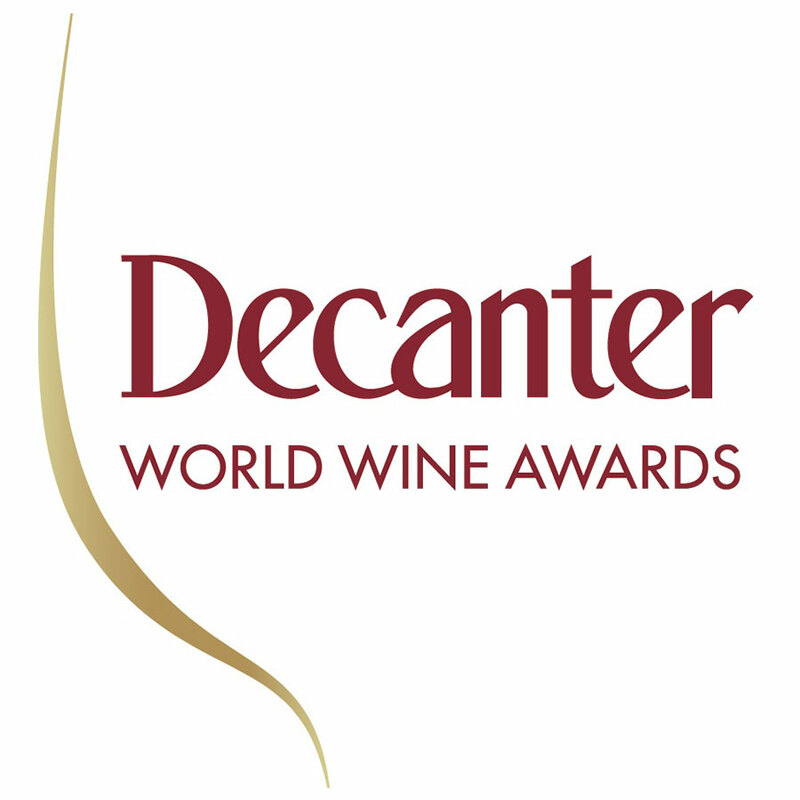 The Decanter Hall of Fame aims to recognise and award excellence in the wine world.